Today I was sent a private message from a friend. 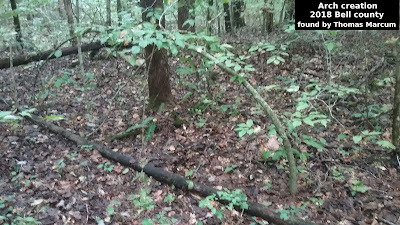 He had captured some strange sounds in the woods near his home. 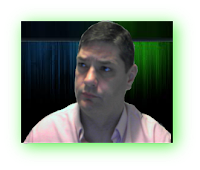 The recording was at night, he had stepped out for a cigarette when he heard these strange sounds. He wanted my opinion of what I thought it was. I don't have permission to share his audio but it got me to thinking about the many strange sounds we hear in the woods. There are many strange sounds that can happen in the forest. Even if you are a seasoned outdoors person, some of these sounds may make you wonder just what in the world is producing the noise. Lets looks at some possible sources for these odd sounds. Anytime someone remotely interested in Bigfoot hears an unfamiliar sound coming from the woods, they normally jump straight to it being made by Bigfoot. I have even seen some very seasoned Bigfoot researchers be puzzled by some of these odd sounds. This is probably because it is a sound they themselves are not familiar with. 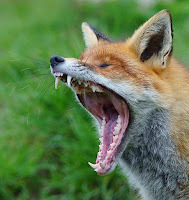 One of the most common producers of numerous strange sounds coming from a dark forest, is the fox. It's sounds are probably most often misidentified as being Bigfoot sounds. What many may not realize is that foxes can produce more than 40 different calls and sounds. Some of these sounds are really odd and you would not think it was coming from a fox. Some are even pretty scary if you are not familiar with it. Some of these sounds may only be heard during mating season. This makes many people unfamiliar with the sound and thus they think it has to be being made by a Bigfoot. Here is a short youtube video with several Fox sounds. It is good to listen to and familiarize yourself with these sounds. 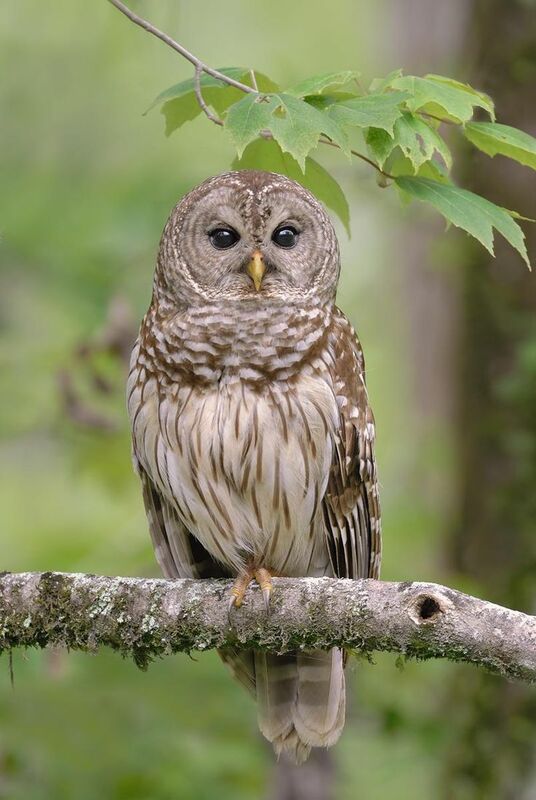 Another animal sound that is sometimes mistaken or labeled as Bigfoot, is the Barred Owl.The barred owl is also called hoot owl and they have expanded to the west coast of the United States and into Canada. The barred owl's call is a series of eight accented hoots ending in oo-aw, with a downward pitch at the end. I have known of several instances where the call sounds fooled people and they just knew it was a Bigfoot. And for sure, if you don't know what is making the sound, you might be a little freaked out by it. Here is a short video of the Barred Owl sound. But we must also remember that there are several other owls and each one has it's own distinct set of sounds. If you are not somewhat familiar with them, it could easily fool you into thinking it was made by a mysterious creature. Here is a link to several owl calls, it shows some of the variety of the sounds. Click here to hear some different owl sounds. Then there are numerous other animals that can make sounds that most of us are just not use to hearing. Coyotes can make odds sounds. Bobcats make a wide ranges of sounds. Bears and especially bear cubs, can make some odd sounds. Here in my area we have had a increase in, not only cougar sightings, but in population. They can make many different sounds, some of which are scary. Almost all areas have deer in them. Deer can make an almost screaming type of sound. They have been recorded doing them at night. I'm sure they probably have been mistaken for Bigfoot sounds at times. If you would like to hear a weird deer sound, then Click Here. As you can see there are many culprits when it comes to strange sounds in the woods. Many of these sounds are rarely experienced on a regular bases while in the woods. This is what leads some Bigfoot enthusiast, and some seasoned researchers, to consider the sounds to be from a Bigfoot. 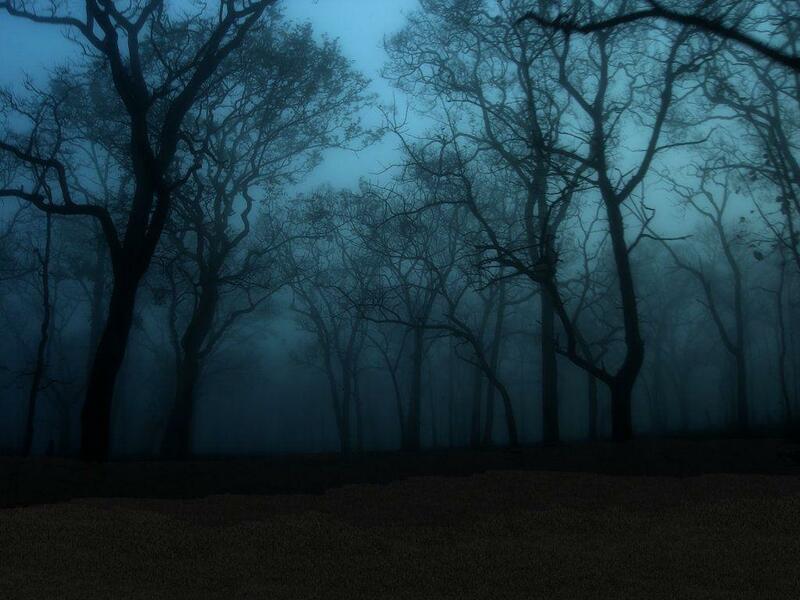 Hearing an unknown sound coming from the dark woods can give a person a good scare. Then if you add in the Bigfoot element, well its easy to understand the connection. When thinking about unknown sounds, or possible Bigfoot sounds, we need to think about why would Bigfoot be making them? To me it would seem odd for a Bigfoot to just be walking along making screams or whoops. I think that if a Bigfoot is making sounds, there is probably a purpose behind it and it would not be just walking around making random sounds. Bigfoot are very intelligent and seem to live a quite, secret lives and avoid doing things to attract attention. We do know that Bigfoot does makes sounds. There are some recordings that go beyond any of the animals mentioned above. Many of us understand that Bigfoot does have a language. I personally have heard them speak but could not understand what was being said. There are many recordings of possible Bigfoot sounds. They can not be identified as any know animal. Researchers and enthusiasts should try to familiarize themselves to all of these weird animal sounds. In doing so we can cull out the ones being made by known animals and focus more on the ones that are truly unexplained. It really is up to researchers to help those who may have captured a strange sound. We are all still learning and sharing what we already know, so it is our duty to help identify these sounds when possible. I'm very thankful for the friend who shared his audio with me. And I understand him having questions about the weird sound. After listening to his audio I was pretty sure the sounds were being made by a fox. I did compare it to other fox sounds and it was very close and I was happy to give him my opinion about it. I would never want people to be afraid to share or send me any possible evidence. I will always try to treat them with respect and provide any answers I can.